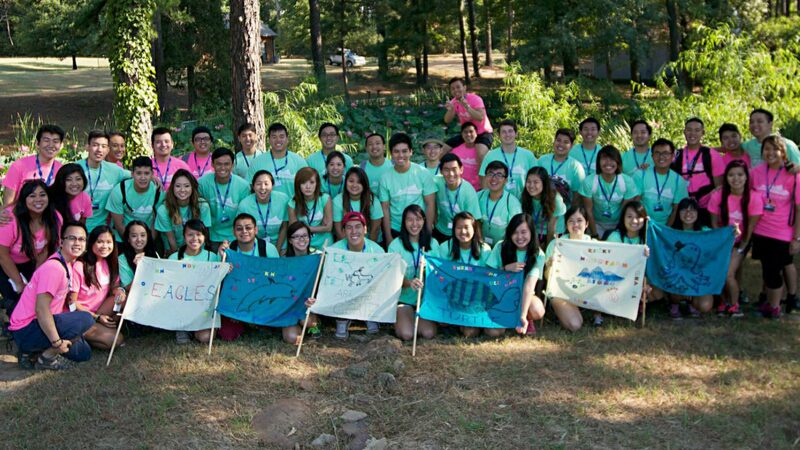 Get to personally know Binh Nguyen from UTD, Ty Pfeiffer from OU, and Jennifer Owens from UH! What are their experiences with the South? What are their embarrassing tales? Do they have spirit animals? Find out with another video release to end your week!